Product #3126 | SKU KENR09 | 0.0 (no ratings yet) Thanks for your rating! Spare heavy duty chrome plated metal actuator valve. For use with Kenair cartridges. 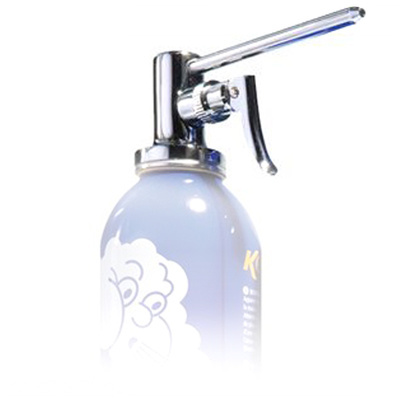 Kenair products work well as camera and lens cleaners and for cleaning technical equipment.